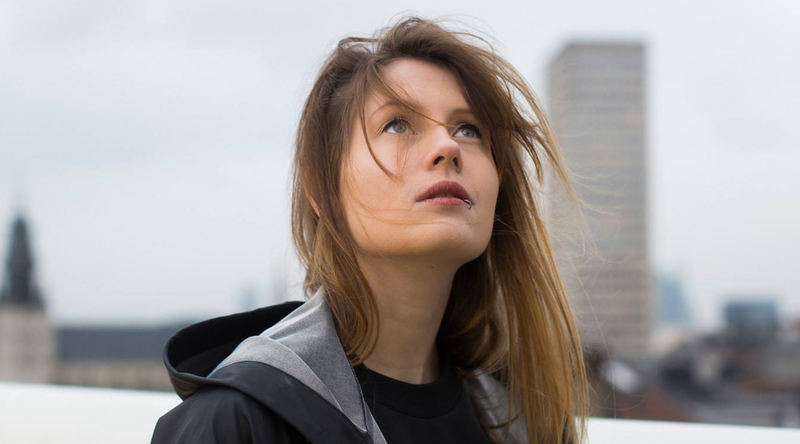 "Despite being considered relatively fresh on the scene, Belgian DJ and producer Charlotte de Witte has amply proven her skill in the studio and behind the decks. Her curriculum vitae of credentials is simply mind blowing: An Essential Mix debut on BBC Radio 1, a passage at Boiler Room, the cover of DJ MAG and continuous support by Resident Advisor, MixMag and XLR8R. 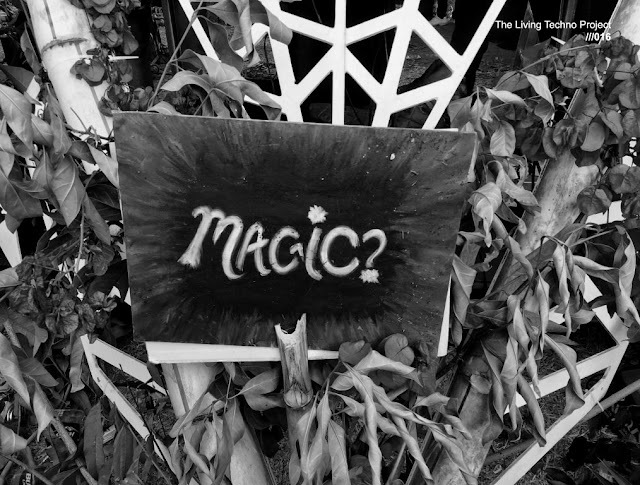 The future looks bright for Charlotte de Witte."